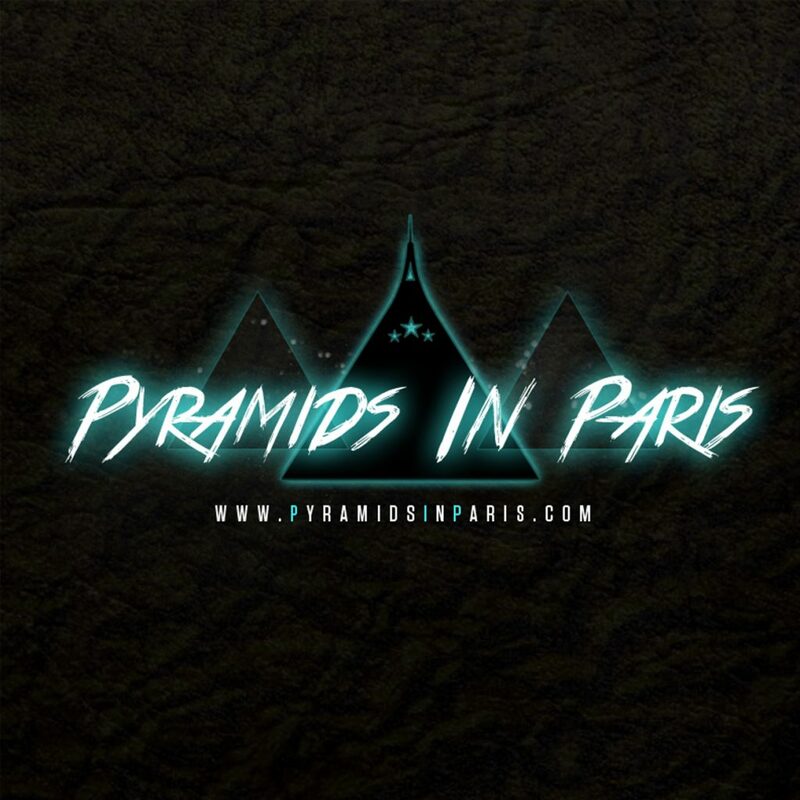 Daniel Stephenson p/k/a Pyramids In Paris is an Executive Producer/Songwriter as well as being a DJ collective. The group mix and blend a varied style from Reggaeton, Electric Pop, Rhythmic, Tropical House, Deep House and Trap. Pyramids have just released their debut single ft. “House Every Weekend” David Zowie and songstress Esty Leone called “Main Attraction” and are finalising records for their début EP. Most recently they have been involved in Nevada’s new single “The Mack” ft Mark Morrison & Fetty Wap which has sold over 2 million singles and amassed over 300 million streams.